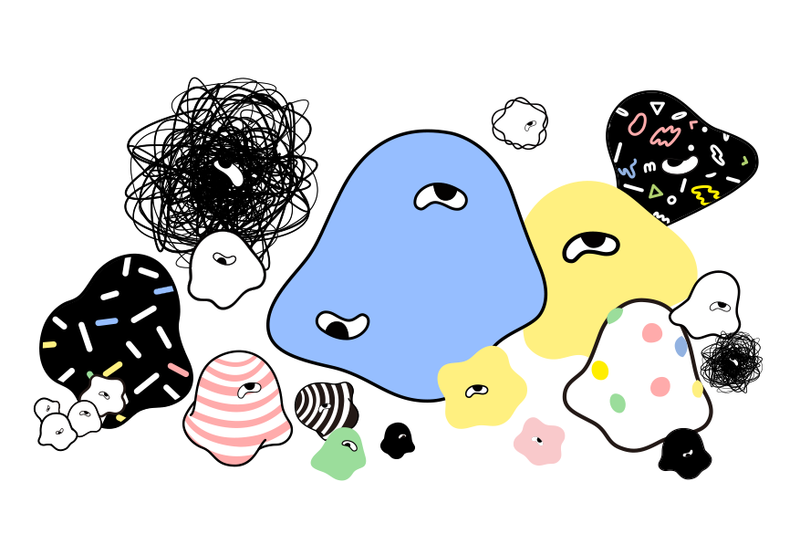 ‘Amoo’ participate in Licensing Japan at Tokyo Big Sight. 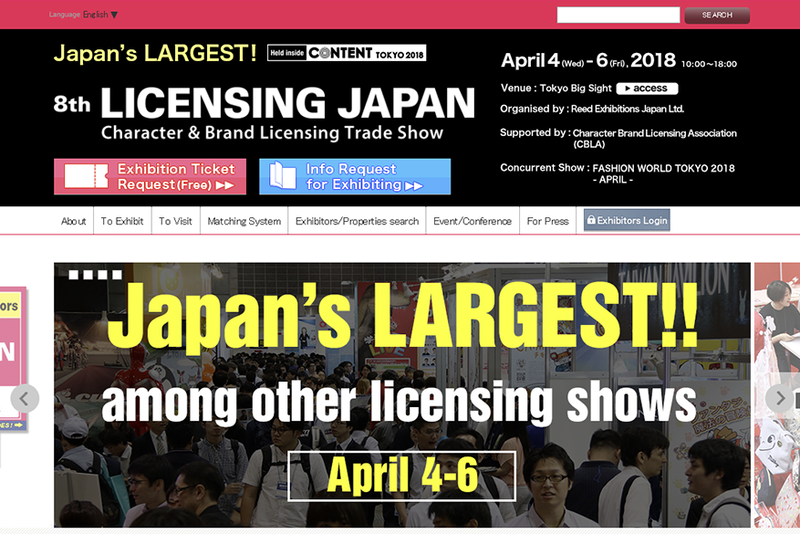 Licensing Japan is Japan's largest licensing trade show for characters and brands. Annually held in Japan, the world's 3rd largest licensing market, the show was ideal for ‘Amoo’ to effectively launch and appeal characters and brands to potential licensees and partners. 아무가 도쿄의 빅사이트 전시장에서 열리는 라이선싱 재팬에 참가합니다. 라이선싱 재팬은 일본 종합 콘텐츠 마켓인 "Content Tokyo" 안에 구성된 라이선싱 마켓으로 일본 내에서 규모가 가장 큰 캐릭터 라이선싱 전시회입니다. 경기도공동관 부스로 참가하는 아무는 새롭게 단장한 모습을 선보일 예정입니다.